We’ll walk you through how to create your first one in just six simple steps, straight from Microsoft Dynamics itself. If you’re unsure what Custom Apps are in the system, the definition is as you may expect. 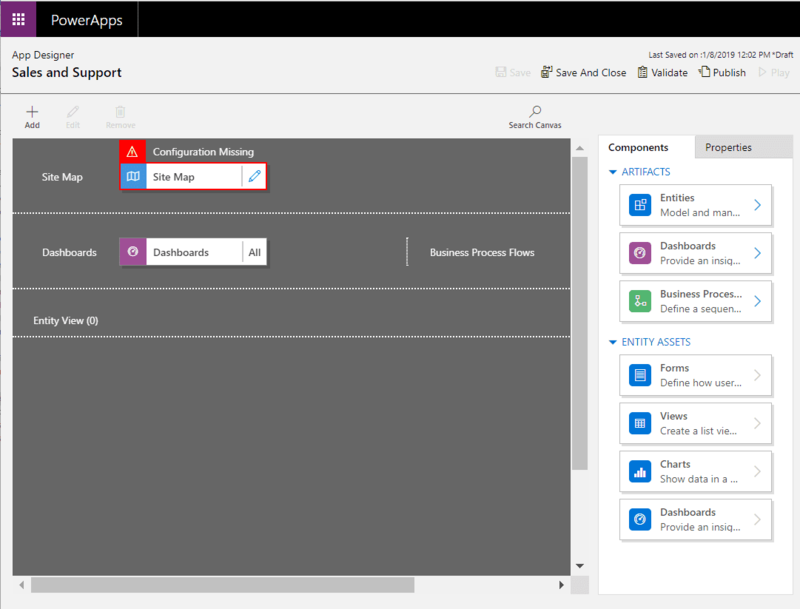 Custom Apps are, simply, apps within your Microsoft Dynamics 365 system that are comprised of components like entities, dashboards, forms, views, charts, and business processes. They can be visible on any device or browser, offering flexibility to end users. When utilizing the App Designer, you are able to bring all of these components together more quickly and effectively. 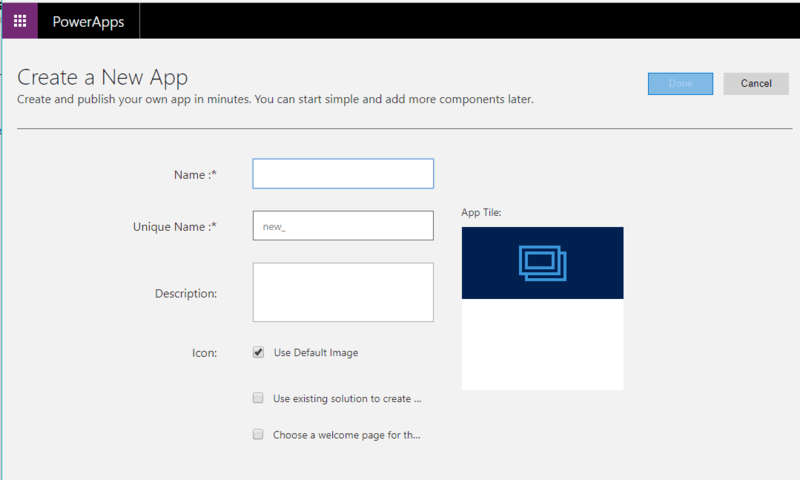 The App Designer in Microsoft Dynamics 365 allows non-coders to create apps for their business’ specific roles and functionality. Once created, each app has its own site map where you can drag and drop areas, groups, and subareas to the canvas, which are also added as entities in your App Designer. Entities and components can be added or removed as you see fit. 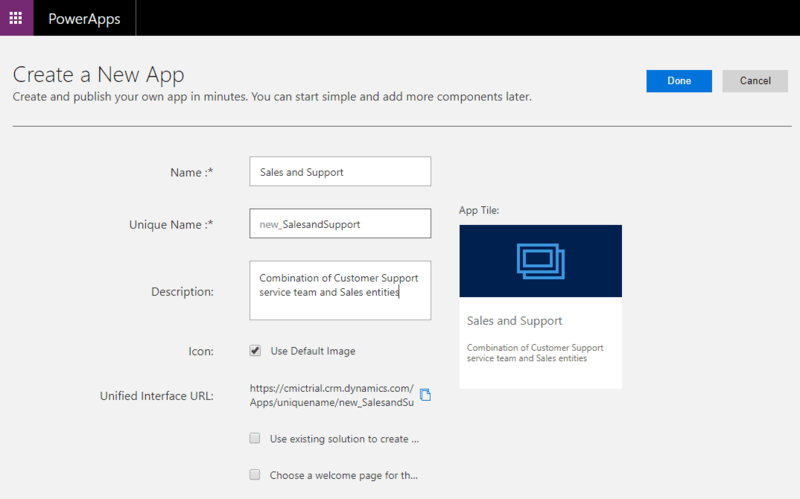 Additionally, for your peace of mind and technological process security, Microsoft Dynamics 365 runs a validation test to see if you missed anything before the app is utilized or published. Apps can have limited end user exposure based on security role selections of the system admin since all users don’t need all Apps. This helps to keep system processes and job functionalities clear to your whole org. This cool feature of Microsoft Dynamics 365 allows you to address the unique goals of your team and business more effectively, expanding system capabilities and functionality, which, ultimately, increases employee retention and user engagement. 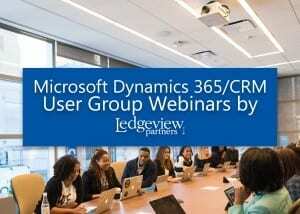 Learn more about the unique features of the system and what’s new with it when you tune in for our next Microsoft Dynamics 365/CRM user group webinar. Click replay on some recent webinars, and sign up here.